Tired of Maintaining Your Lawn? Turf is the Solution! 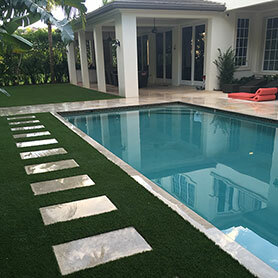 Commercial and residential synthetic lawns are the ideal, durable alternative to natural grass lawns. 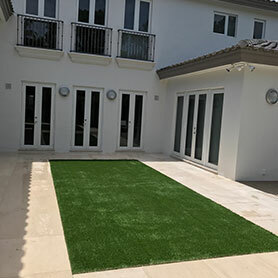 Synthetic grass simulates the look, feel and performance of natural grass in virtually any home yard or business environment. No matter what option you need, we can help you find the synthetic tuft solution you need at a price you can afford. Spend time doing what you do best. Let us handle your lawn. 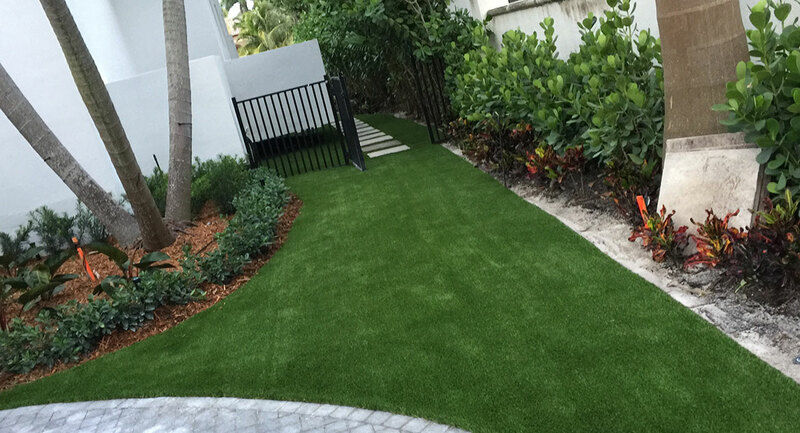 Unlike natural grass, synthetic turf never needs to be mowed, watered or fertilized. It offers a high performance/low maintenance option that will have your lawn looking perfect year-round. 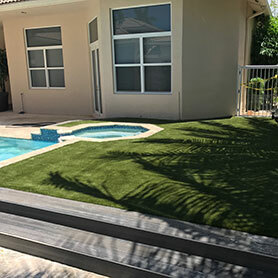 Regardless of your turf needs, we offer synthetic grass solutions that will meet your most demanding lawn needs in an economical and effective manner. 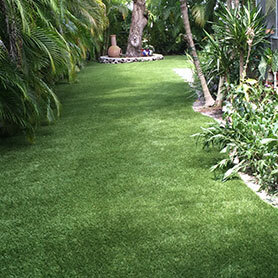 Our turf is a durable, safe and eco-friendly option that can be customized to meet your needs.